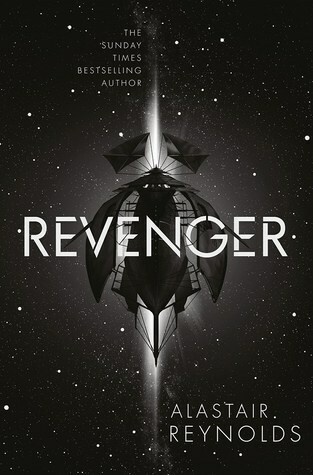 Revenger isn't going to be the only novel Alastair Reynolds writes in this setting, is it? I know Reynolds is saying "standalone novel unrelated to any of the others", but that can't stand, can it? There's too much going on behind the scenes, too much rich worldbuilding happening with such ease that he could tell any number of stories here and still leave a wealth of material untouched. Maybe just one more? This is excellent science fiction with space pirates, a brutal coming of age story for two teenage girls, and damn, this was a compelling novel. More, please! I don't know for sure that White Trash Zombie Unchained is the end for Angel Crawford's story, but if it is, Diana Rowland stuck the landing. The spread of zombies has been controlled and deliberate up until this point, but now there's a zombie outbreak that Angel and The Tribe are trying to contain and keep humanity from discovering. Also! Zombie alligators! I've loved this series from the first book and Rowland keeps delivering one great story after another. Rowland has raised the stakes with each novel and this is the biggest one yet. 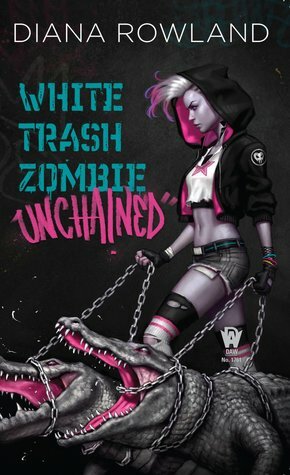 White Trash Zombie Unchained may not be the ending, but it feels like an ending and there is a real sense of closure here. My son is almost three years old and I have a brand new daughter and while I am more than looking forward to taking each day and year as they come and watching them grow, I am also looking forward to when they are old enough to discover and hopefully love science fiction as much as I do. 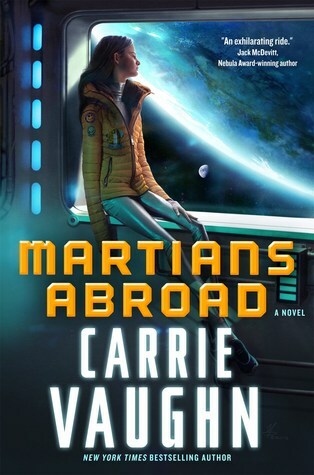 I want them to discover novels like Martians Abroad to show some of the energy of science fiction and the joy that can be had reading it. Polly Newton is a perfect heroine: plucky, resourceful, willing to do what's right and also chase her dreams of being a pilot. She's out of place and on Earth for the first time in a prep school for the elite. Martians Abroad is a friggin delight.